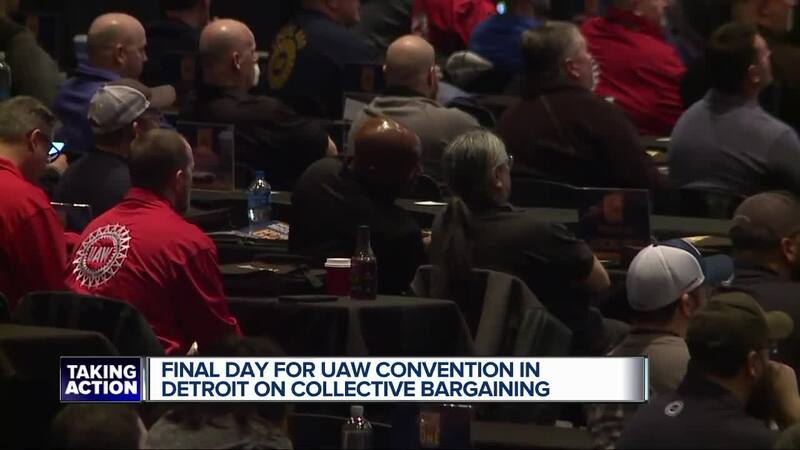 New jobs, plant closings and a new trade agreement — that’s a portion of the auto industry highlights as UAW delegates from across the country land in Detroit on Monday for a convention that happens every four years. 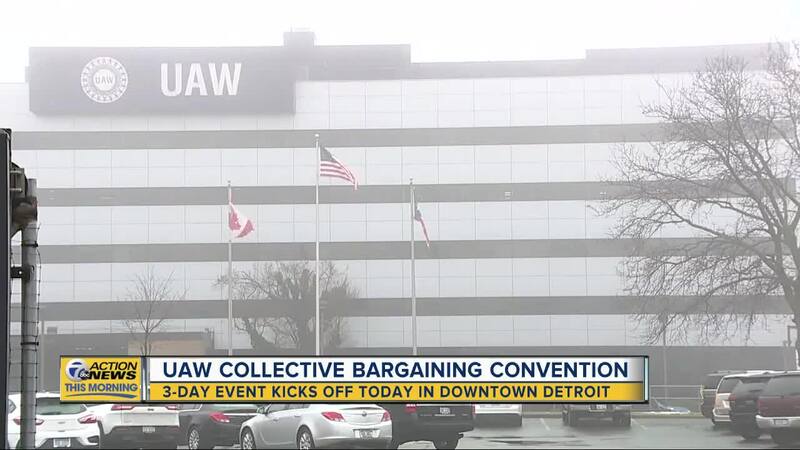 The convention is part of the bargaining process that officially starts this summer. Before the UAW sits across the table from FCA, Ford and GM, they meet in Detroit for its special convention on collective bargaining. 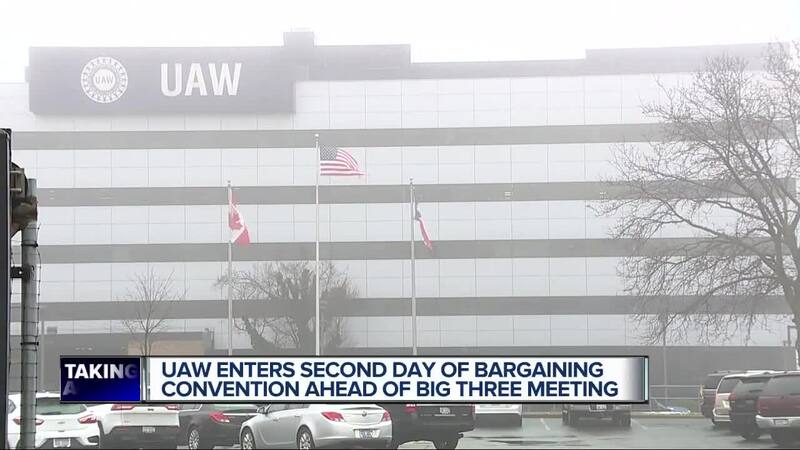 More than 900 people will attend this year’s event — delegates from local unions charged with developing a bargaining platform for the upcoming negotiations. The negotiations will attract plenty of attention as the auto industry is in flux. While FCA announced a major plant investment in Detroit, GM has left a number of plants “unallocated” — a fancy way of saying there’s no work at multiple plants and Ford is in the middle of restructuring. It’s unknown how the new U.S. Mexico-Canada Agreement, the new NAFTA as some have called it, will affect negotiations. There’s also the ongoing changes in the industry in terms of electrification and autonomous cars — not to mention a federal investigation into the UAW that’s led to seven charges stemming from conspiracy. This year’s convention lasts through Wednesday and will involve a number of delegates from unions including auto, aerospace, agricultural implement, higher education, gaming and the public sector. UAW President Gary Jones will also be in Detroit to address delegates at this year’s convention.